Ionic Tutorials for Camera Access | Learn Ionic Framework with free tutorials. How to upload an image to Firebase from an Ionic app? We all know that Firebase does a great job when it comes to realtime databases. But did you know that Firebase is also great for uploading data and files to your app's private Firebase Storage? In this ionic framework tutorial I’ll show you how to upload an image from an Ionic application to Firebase Storage. In this ionic tutorial you will learn how to access the image gallery and take pictures from an ionic app. Also we will show you how to add a image cropper. 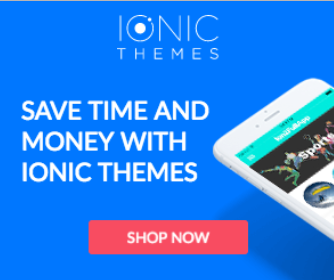 This ionic tutorial includes a working example you can reuse for your needs.